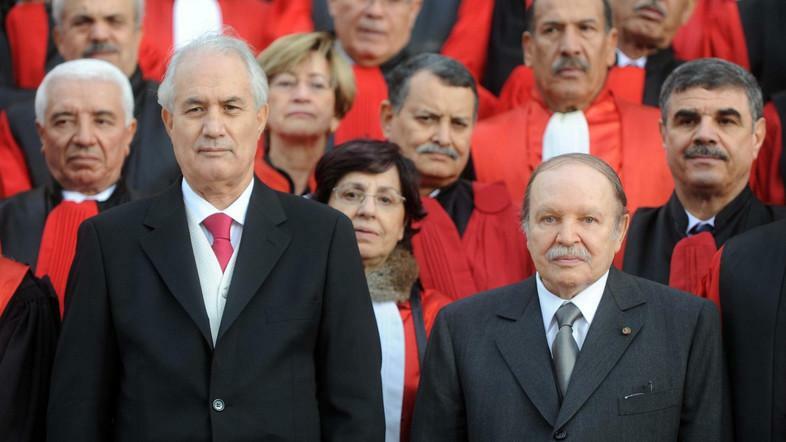 The Constitutional Council is appealing to the government’s two houses to approve its declaration of vacancy in presidency. Rabat – After the embattled Algerian President Abdelaziz Bouteflika stepped down late Tuesday, April 2, the Constitutional Council convened a meeting to declare the presidency vacant. 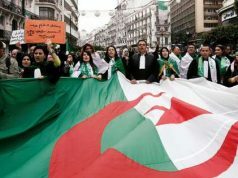 The Constitutional Council invoked Article 102 of the Algerian Constitution. 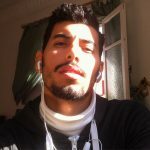 The two houses of Parliament, the People’s National Assembly and the Council of the Nation, will have to approve the decision. 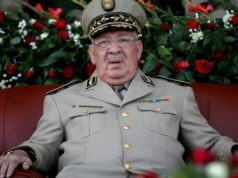 Under the Algerian Constitution, Bouteflika’s long-standing ally Abdelkader Bensalah, 77, the current head of Algeria’s upper house of Parliament, will become interim leader for 90 days. 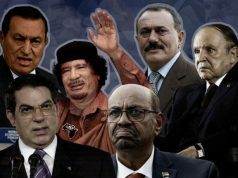 Last week, army chief Ahmed Gaid Salah demanded that the president step down and called for the Constitutional Council to invoke Article 102 of the Constitution. The article gives the council power to remove the incumbent if judged unfit for office. 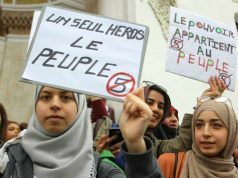 Since February 22, Algeria has witnessed hundreds of thousands of citizens flooding its streets calling for Bouteflika not to run for a fifth term in office. The 82-year-old had been president since 1999. 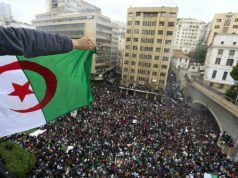 On March 8, after some of the biggest protests since February 22, Bouteflika caved in to popular demands and declared that he would not run for another term.